With today’s RPG week post, I want to visit a series that I discovered way late, only recently finally playing all three games to conclusion: Fable. 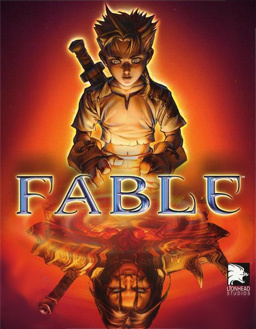 When the original Fable came out ten years ago, I was just entering high school and my taste in games was definitely skewed more towards shooters, action-adventure games, and the more traditional JRPGs like Final Fantasy and Pokemon. It wasn’t until I was in college and my gaming tastes had broadened that I finally gave the series a chance by playing my roommates copy of Fable II. Looking back, I really should have jumped in on the series with the first title, as it’s a really fun series of games. At their core, the Fable games are all about choice – you decide whether you want to play a good or evil hero, based around whether you steal, kill villagers, and what expressions you perform. 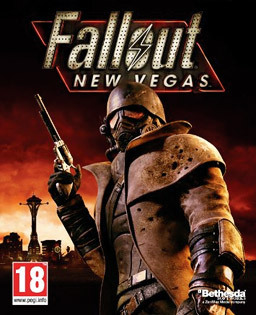 This would eventually come to be a part of a lot of the major players in the RPG genre in the later part of the 2000’s – Fallout 3/New Vegas, Dragon Age and Mass Effect all have some kind of morality system that affects your main character. The BioWare games make your morality impact your character’s relationships, while the Bethesda games have your morality play a more subdued role. In Fable the morality doesn’t really play a huge role beyond your character’s appearance, along with which specific expressions you can perform. In Fable III it plays into the gameplay a bit more once you become the King of Albion – specifically with how much gold your treasury will have for the endgame (good players have less gold, evil players have more). Beyond that, your characters morality really only impacts how villagers will react to you – in Fable II it’s pretty easy to tell what they think of you, good characters will have a throng of villagers following around you, evil/fearful ones will drive villagers running away. The other core tenet of the Fable series is the trio of abilities that define what makes a “Hero.” The names vary a little depending on which game you’re playing, but in general they boil down to a melee tree (strength), a ranged tree (skill) and a magic tree (will). 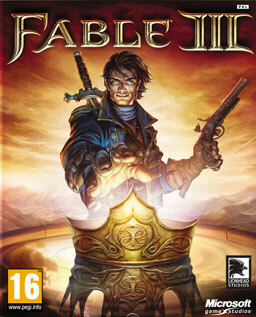 Each game also varies a little as to how you advance in each tree – Fable and Fable II have you collect specific experience orbs that relate to each tree, then leveling when you have enough points between that specific kind and the general experience orbs; Fable III makes it a bit simpler by just requiring you to use the “Guild Seals” which basically play like experience points, to open chests on the Road to Rule. Because in general you level whatever skills you use the most, it allows the player to customize their hero a bit further than just through their decisions and expressions. 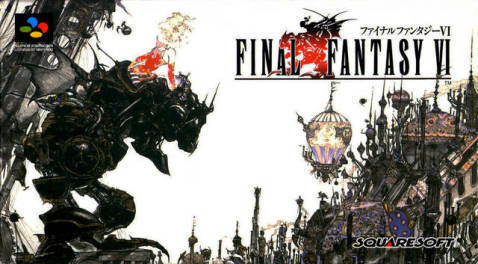 As much as I enjoy the series, I think there is a good reason behind why players might overlook it these days, especially compared to the other big RPGs out there. That reason, in a nutshell, is Fable III. The original game is still looked back fondly on, and still plays pretty well – thanks to the Anniversary edition that came out earlier this year; and Fable II did everything that a sequel is supposed to, improving on the core mechanics, fixing some of the issues in the original, while still expanding on the game as a whole. Fable III on the other hand fell into some of the trappings of that idea – it’s a pitfall of any sequel game really. There’s always a chance that developers change the wrong aspects, or overhaul things a little too much. Fable III is a good example – streamlining all the different weapons and spells to a much smaller amount, and at the same time, making every game file have a different random list of weapons of the 50 total took away from some of the depth in the combat system, and added in extra frustration (especially since there’s an achievement to have all 50 weapons). Beyond that, the map in the game is utterly useless – the world isn’t to scale, things are missing, and there’s no indicator of where your character is on the map.The final change that I think really hurt the game was to the expression system. In Fable II you could do any expression, whenever you wanted, directed at a specific NPC or not – even to enemies. In Fable III, the number of expressions is trimmed way down, as is the actual opportunities to do them – you have to be engaged with a single NPC to do them. The game has some parts that play better than the previous game – combat works better for example, but in general, playing Fable III felt way more like a chore than either previous game did. There’s still no word on a proper Fable IV, and I could see the upcoming Fable: Heroes playing a major role in determining if we ever see one. 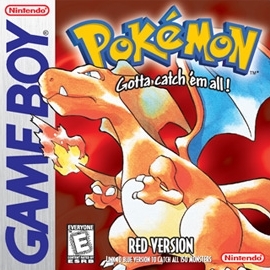 I hope we do, as I do really enjoy the games, and I’d like to see a true return to form on the current gen consoles. With today’s post, RPG Week will take a little different turn. Every other game or series I’ve talked about has already had at least one or two games released. Today, in anticipation of next week’s release of Destiny I want to look a bit more at the game – which I know I’ve already done right after the beta finished, but since then Bungie has elaborated a little bit more on a few different aspects of the game. 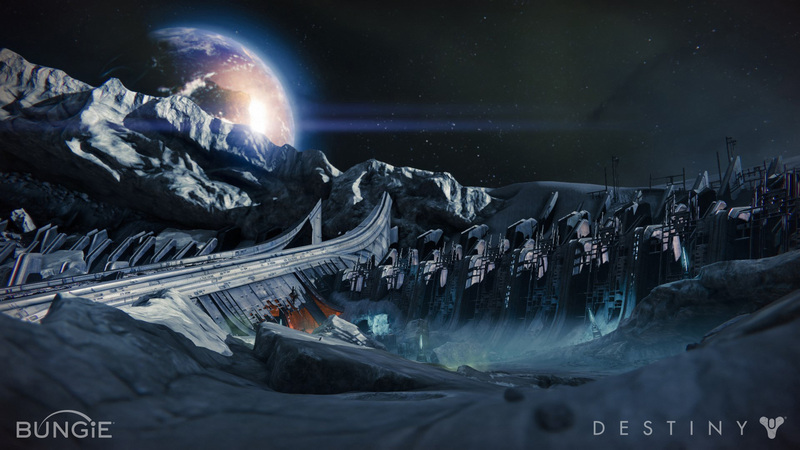 The biggest part of the game that Bungie has talked about after the beta has been the Raids. Going into the beta, I think we all had in mind MMO raids, with large groups of players tackling huge dungeons crawling with high levels enemies culminating in a fight against a massive boss. After playing the game though I think it became pretty apparent that with the gameplay mechanics in place in Destiny, raids most likely weren’t going to be structured that way. During these last couple months, Bungie has laid out more clearly what we can expect from the raids, while still keeping a lot of the actual details under wraps. What we do know is that there is only one raid built into the base game, as Bungie expects the Vault of Glass to keep players busy for a while. We also know that Bungie has the raids designed to be played by a party of six players, requiring strong teamwork and communication. There won’t be any matchmaking for raids, instead you’ll need to have the party already set up before actually starting the raid. The other major bit of info that I don’t think has been talked enough about is that there is no real direction during the raid. One thing that I thought Bungie did very well in the beta was the waypoint system – having the ability to bring up the Ghosts and have your objective marker continually updated was a real nice detail. Going into a huge cavern dungeon with no objective marker and all the exploration being done as a group adds a lot to the raid I think. Instead of blindly following the marker through the dungeon, all of the action is dependent on the players. That means that navigation and combat both are dictated by your group of players – which is I’m sure why Bungie wants you to go in with a full party of friends. We’ve also got a bit more details regarding locations that we’ll get to play starting next week. This is actually one part of the game where I’m a little torn – on one hand, I don’t want Bungie to hit all their ideas in one game, but I would love to see more planets make their way into the game. As it stands right now, only Earth, the Moon, Venus and Mars play into the game – strikes, missions and exploration that is. Mercury will appear in a Crucible map, but the outer half of the solar system remains hidden in shadow. 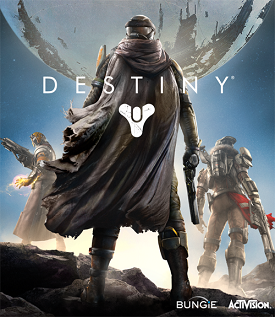 I don’t think it’s a big stretch of the imagination at all to think that Destiny will become a new franchise for Bungie and Activision, so having such a big section of our solar system to explore in the future is probably a better way of approaching it, but I also wouldn’t be surprised to see teases of those outer planets in either DLC or entries in the Grimoire. Another cool thing that Bungie just announced today was a website (destinyplanetview.com) that is a partnership with Google, basically applying Google’s street view to the worlds in Destiny. It’s a great way to let fans like me who are impatiently waiting this last week get a look at some of the environments, including ones we didn’t get to play in the beta. It’s a cool little bit of extra marketing, not that I would say this game needs any extra marketing, but this is a specific way of going about that I think fans are more apt to go to. 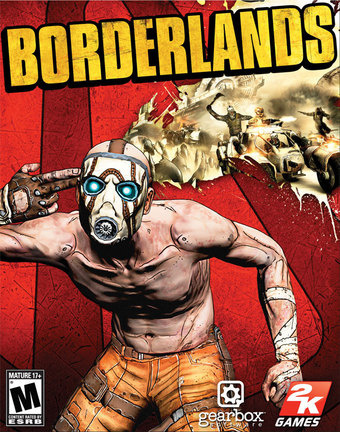 The week of RPGs continues into September, today I want to talk about another really awesome series that I’ve been a huge fan of for a few years now, the Borderlands games. I missed the first game at launch, but was able to pick up the Game of the Year edition back in 2010 and really enjoyed the game, and was also able to get my roommates at college to buy the game so we could play together. At their core, the Borderlands games are actually a little tough to define – they are both solid RPGs and at the same time, the shooter elements are a major focus. It’s a pretty even split between the two genres, but I think that they are best defined as RPGs. Leveling your characters, building your skills just the right way, and grinding out the best loot to tackle the raid bosses all play into making them more akin to an RPG than any shooter. The other integral part in any RPG is strong characters – while the story telling in the series isn’t the most robust or in depth around, each of the player characters has a totally different feel. 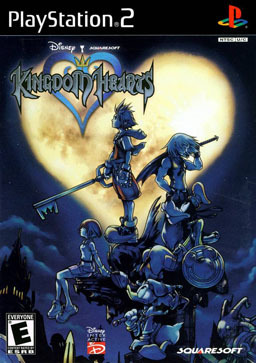 In the original game, the four characters hit the major pillars in RPG games – a long range nuker (Mordecai), a tank (Brick), a ganker (Lilith), and a support (Roland). The second game brings in a bit more versatility in the characters, mainly in the skill trees. While the action abilities have some ties to the original – Axton and Salvador in particular have very similar skills to Roland and Brick. And while Maya’s Phaselock is way different in execution than Lilith’s Phasewalk, the in-universe explanations are the same; while Zer0 and Mordecai have the basic idea behind their abilities, a single powerful attack (Mordecai has Bloodwing, Zer0 has his Decepti0n) that can be upgraded to allow for multiple attacks. With Borderlands 2 though they also have added in two extra DLC characters that have much more in depth skills – Gaige’s Anarchy stacks and Kreig’s Bloodlust stacks. From what we’ve learned about the upcoming Borderlands: The Pre-Sequel the new characters have very similar ideas, with a lot more variety in the skill trees that add in lots of different gameplay options. 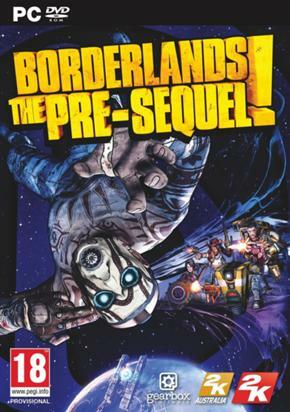 The other major draw about the Borderlands series comes from the fact that they are built to played as a four-player team. Much like the Diablo games, playing in a party makes the game not only more fun, but also more challenging. The characters all have skills and upgrades that are designed with co-op in mind, skills that might offer damage buffs, accuracy buffs or crit damage buffs, and in the second game the variety in the weapons and other items further increases the focus on co-op. I still think that the between the two games, the changes made are a perfect example of a developer taking the feedback from fans and critics to heart, and changing only the things they needed to, while keeping the core features intact. 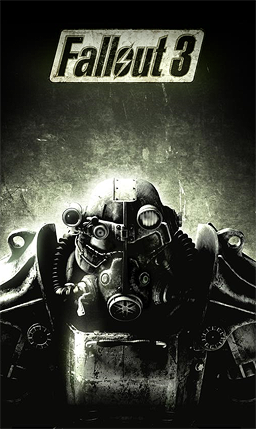 The pedigree for the series has been at a high level ever since the first game came out, garnering multiple Game of the Year awards, for both entries, as well as producing solid, extensive DLC packages. While there are a couple other games this fall that might have a bit higher profile like Destiny and Call of Duty, the upcoming Borderlands: The Pre-Sequel I think will also be a pretty big player in the market, especially considering it’s coming out for last gen consoles. The instal base is already there, so the market should react accordingly. 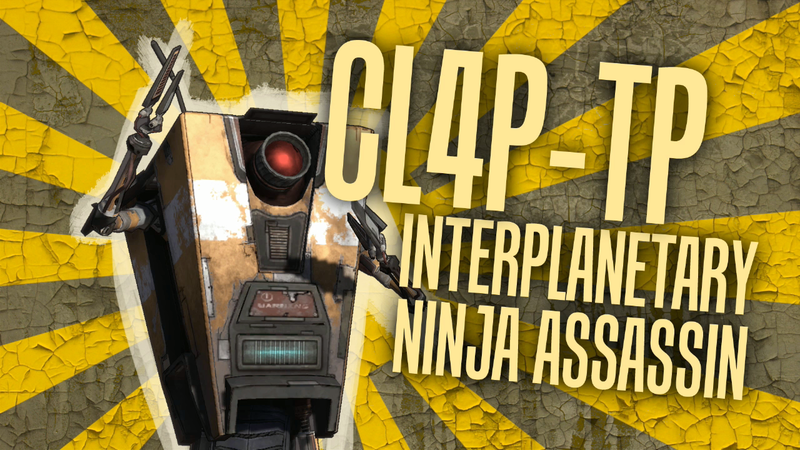 Plus you can play as Claptrap – which might be the best selling point for a game ever. Switching gears away from the two Bethesda franchises, today I want to talk about the two main series from BioWare – Mass Effect and Dragon Age. My experience with BioWare actually goes back to their work with the Star Wars franchise in Knights of the Old Republic. As we moved on to the Xbox 360/PS3 era, BioWare had moved away from that license to start making new IPs, starting in 2007 with the first Mass Effect game, and two years later releasing the high fantasy series Dragon Age: Origins. Five years later, we’ve entered the last stretch of the waiting game for the third installment in the Dragon Age series, with Dragon Age: Inquisition set to come out in November. With the Mass Effect series, BioWare took their experience with KOTOR and moved it into a original universe, and switched the combat into real time, instead of a d20 system that operated behind the scenes. Much like KOTOR, the Mass Effect games feature a customizable playable character, in this case one that is fully voiced and named, but physically able to be customized in any way; and you take that main character through his/her journey with a party of fully formed characters – romances are possible, your party consists of different races, with different prejudices and beliefs and abilities. It’s become a BioWare trademark to have a good size of possible companions – usually right around 10 – and then only have a small party for actual adventuring. In the Mass Effect games, you have an active party of three, while you can speak with all of your team on board the Normandy, which allows you to develop the relationships with every member of your team without bringing them on missions. The ones that you leave on the Normandy actually gain experience as well, so your whole team will always be right around the same level without having to grind. The franchise performed well, driven by great action, superb writing and characters, and a strong story that was character driven. The ending of Mass Effect 3 became a story in and of itself, mainly due to a lot of fans’ unreasonable expectations, at least in my opinion. I think going into the end of the trilogy, a lot of fans expected every possible choice and decision to play a part into the finale, without thinking about just how much that would entail. While I think there might have been a bit more difference between the final choices, I really didn’t have any huge issues with the ending. Instead I’m looking forward to seeing where BioWare takes the series in the future – will Shepard play a role in the new games at all? Or will we start a totally new story all together? While the Mass Effect games served as sort of a spiritual successor to BioWare’s work on the Star Wars license, the Dragon Age franchise was a spiritual successor to their work with the Baldur’s Gate games. Using a more traditional RPG combat system – abilities and skills are tied to stats, with what might as well be as a d20 system behind the scenes with those abilities and skills, the Dragon Age series tells a high fantasy epic story involving the presence of the Darkspawn, and the aftermath of Blight in the first game. The player has the ability to directly control every member of their party, giving them extra control over exactly how battles take place, which adds to the tactical nature of the combat. Like any BioWare game, there’s a strong emphasis on character interaction – romances can happen, approval ratings impact characters stats and may even impact who makes up your party. If Skyrim and Oblivion are the high point for modern, open world high fantasy RPG, then I would say that the Dragon Age games are the high point for the traditional western high fantasy RPG. Story is paramount – freedom is a little restricted and the games are a bit more directed, but the tactical level in the combat is kicked up, and the traditional aspects of western RPGs are as important as ever. 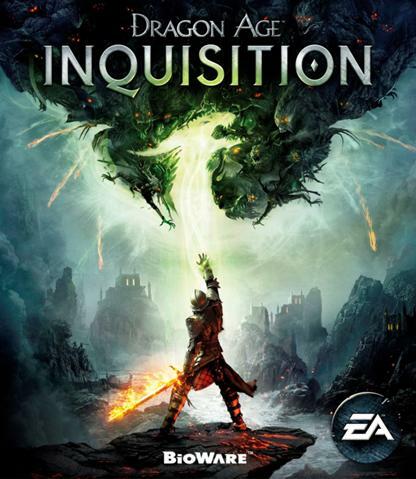 It’s a great time to catch up on the series since we have Dragon Age: Inquisition coming out November 18. One area that BioWare has started putting more emphasis on in their latest games has been multiplayer. Mass Effect 3 added in a co-op multiplayer mode that put players into the war against the Reapers, in a Horde style experience. I think lots of players went in a little apprehensive about how the multiplayer would actually work and tie into the main game, but the execution was exactly what it needed to be – it wasn’t the focal point, but it helped in the end, and the actual experience was fun as hell. 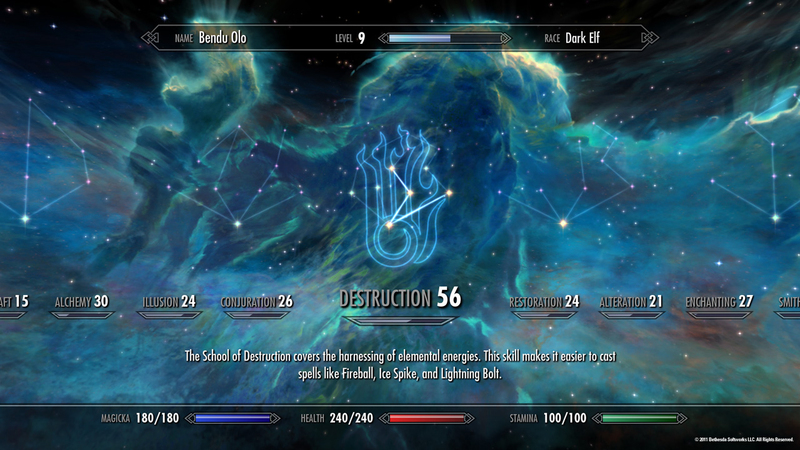 It was a great way for players to try the different classes out without having to level Shepard to 60. Just this week, BioWare announced a co-op multiplayer mode for Dragon Age: Inquisition. 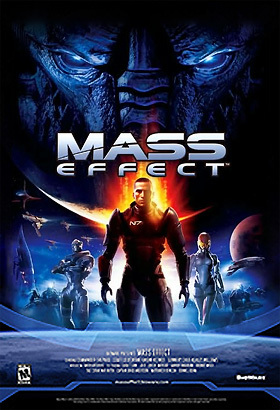 Similar to the Mass Effect multiplayer, it takes place during the main story, but whether it will directly impact the main story remains to be seen. It does look very similar in nature to the Mass Effect co-op, but I don’t know exactly how similar it will be in the end – we’ll have to wait until November to know for sure.